A Work Health and Safety Induction is like strong coffee on a Monday morning – there is no work happening until you’ve had it. Particularly in high risk environments. What’s covered in a WHS induction (also known as Occupational Health and Safety OHS) induction will vary depending on the type of work and industry. In addition to training participants in your company’s safety policies and procedures, the WHS induction is a good opportunity to check that everything required by law is in place eg. licences required to perform certain types of work. Safety laws around the country are different, so it is important to have a thorough understanding of the requirements of a particular state. To ensure nothing is missed, and all of your safety bases are covered, create a checklist like the one below to guide the process. Ready to take your checklist to the next level? 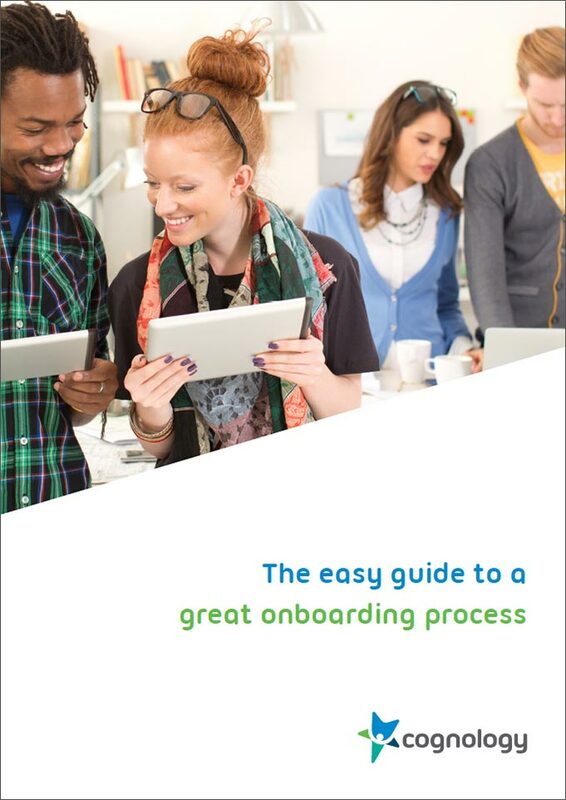 Download our complimentary whitepaper ‘An Easy guide to a great onboarding process’ today.